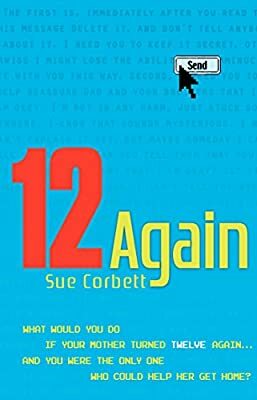 Author: Corbett, Sue Set In . . . Description: In this captivating novel, wife and mother of three Bernadette McBride makes a wish she never expects to have granted—to be young again. When she awakens—transformed into a twelveyear- old—on what should be the morning of her fortieth birthday, she is at first jubilant, and then quickly realizes how complex life has suddenly become. She enrolls in her son’s seventh-grade computer class in hopes of enlisting his help, but it’s not that easy. . . . Patrick, Bernadette’s oldest son, has no idea what happened to his mother, but he refuses to give up hope. Unless he can get her back, he faces a life of waiting on his brothers. Can Patrick do the impossible? Can he rescue his mother . . . and return his family’s life to normal?